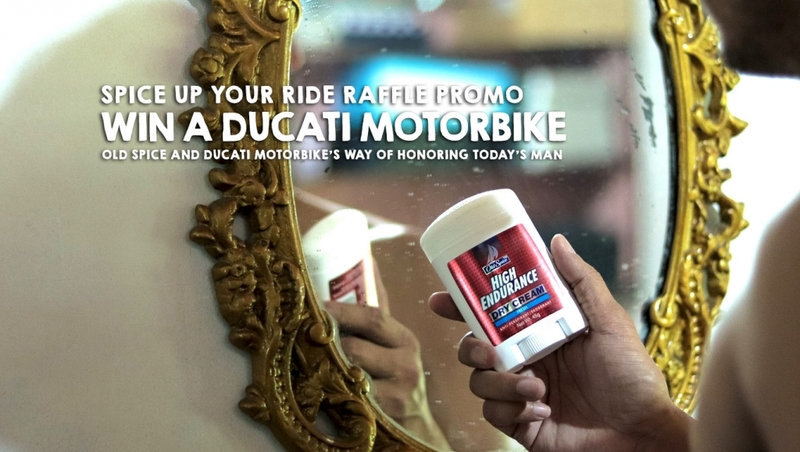 Old Spice, the manliest grooming brand on the planet, has recently launched the ‘Spice Up Your Ride’ raffle promo, where a lucky guy gets to win an exclusive Old Spice Edition of the equally confident and striking Ducati SuperSport motorbike. “We want today’s man to not settle for the bland and the conventional. Today’s man should be able to stand out and be fully confident of themselves. With Old Spice, you get to spice up your ride, making you feel confident in whatever endeavor you are in to, whether it is about your career, your sport, your social life, or your personal life. We want you to take charge. And with our friends in Ducati, you get to do this by elevating your game with the limited edition Old Spice Ducati SuperSport”, shared Old Spice Philippines at the launch event in Social House, Circuit Makati, Makati City. However, what does it means to be today’s man, a man’s man? Old Spice has scouted the nation in search for Filipinos who have spiced up their rides by going the extra mile in the things they are passionate about while looking good and feeling confident. Two standout men were recognized, Noel Agra, who is not just a well-trained chef but also an avid obstacle course racer, and Christian Busby, a model whose passions include blogging and going on adventures. They were asked what drove them to confidently pursue the things they love. 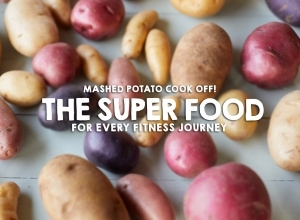 “As a fat kid, I have always loved food so I decided to become a chef. 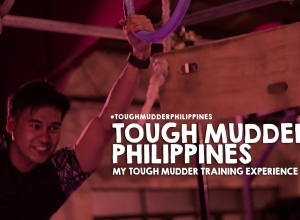 While for obstacle course racing, I did one with my dad two years ago and ever since, we got hooked and we wanted to share this love for obstacle course racing here in the Philippines”, explained Noel. Just like Noel and Christian, you can also spice up your ride, and one way is by participating in this initiative. The ‘Spice Up Your Ride’ promo is perfect for a man’s man, someone who wants to feel fresh and at their best in not just the personal level, but also when it comes to exploring the world through the bikes they ride. To join the promo, all you have to do is man up and purchase any Old Spice product. You can submit your entry at www.oldspiceph.net, where you will have to fill out your personal information, contact details, and the receipt number of the purchased product. For the complete mechanics of the promo, as well as more information about Old Spice, you check out the website (www.oldspiceph.net) and Facebook page (www.facebook.com/OldSpicePH). The promo runs from July 15 to October 31, 2018 with the draw happening on November 5, 2018. Old Spice is the authority on the male grooming experience and it brings authenticity, performance, and confidence to men all around the world. It offers a wide array of products for the modern man such as antiperspirant deodorants, deodorants, bar soap, shower gel, body sprays, after shaves, and colognes. It comes in various scent collections, allowing the man to choose the perfect man-smell for oneself given any and every situation. You can man-up today as Old Spice is found in all leading supermarkets and stores nationwide. 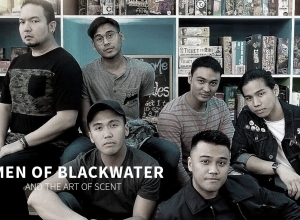 Watsons Men ‘Bro Session’ – How to master personal care?